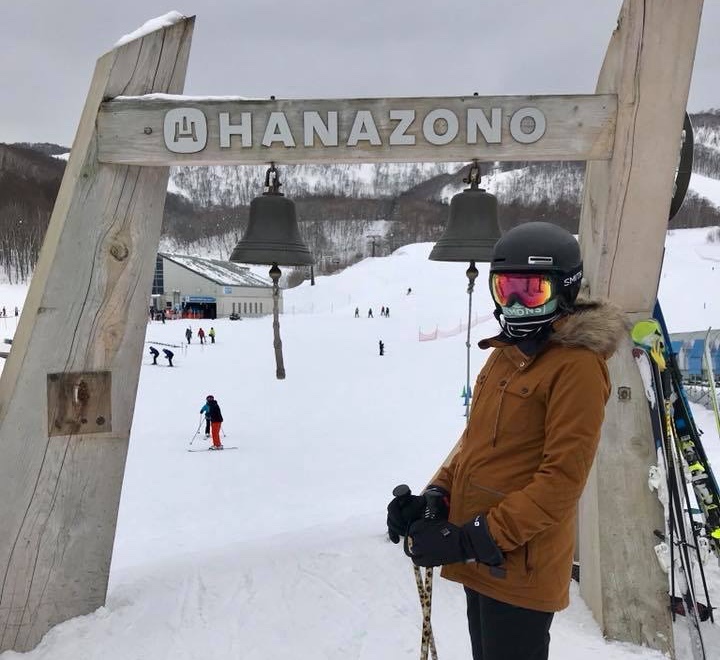 Located around two hours from Sapporo, Niseko ( ニセコ ) is Hokkaido’s most famous resort, and probably the most famous one in Japan. It’s sometimes referred to as Japan’s Whistler, although those who know both mountains will say there’s no contest – Whistler has more vert, more lifts, more runs, more parks, more pipes, more terrain, more nightlife, more everything… more everything except snow, that is! And in the snow department, Niseko wins hands down – it gets more snow (a whopping 15 metres annual snowfall), and the snow is better. None of that sticky wet coastal BC stuff, Niseko’s snow is the real deal; fluffy, light, and dry – exactly what you want under your board. While Niseko may not compare favourably size-wise against Whistler, it is the biggest and best developed ski area in Hokkaido (though not the biggest in Japan – that honour goes to Shiga Kogen in Nagano on the main Honshu island, which I haven’t been to yet). Niseko is where all the gaijin (read: Aussie!) ski bums flock for the season, along with hordes of Aussie and Kiwi tourists escaping their summer for a week of powder. Its size isn’t necessarily a good thing as it gets much more crowded than other Hokkaido resorts and the powder actually gets tracked out by lunch. But, overall, Niseko is definitely considered the Top Dog of Hokkaido ski resorts and if you want to actually stay in resort while skiing Hokkaido (not possible at smaller places like Teine), Niseko is your best bet as it’s the closest thing to an Alpine mountain village you’ll find (though you could also consider Furano). I only ever actually rode at Niseko three times – the first two were day trips while living in Sapporo, and the third was on a quick Hokkaido ski tour while I was living in Kyoto a few years later (a trip which turned out a little different than I’d planned, due to a cancelled ferry and a scissor-wielding lunatic). Even though I think Niseko isn’t always quite all it’s cracked up to be (or in any case I’ve always had bad luck there meaning it didn’t live up to the hype), it’s definitely a good hill and given that Teine is a local Sapporo hill and Rusutsu basically just has a big hotel rather than a village, Niseko remains the best destination if you’re going to Hokkaido for a ski holiday. If you’re staying in Sapporo en route to Niseko, it’s well worth looking into having a day at Teine; also consider taking a day trip over to Rusutsu from Niseko (easily done) if you fancy a change of scenery. 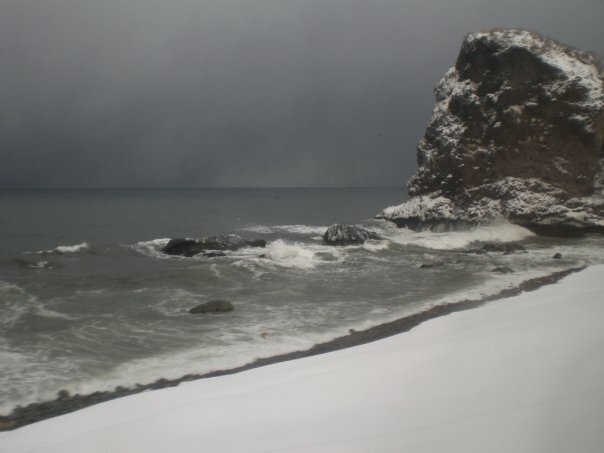 Search Agoda for hotel deals in Niseko and Sapporo. 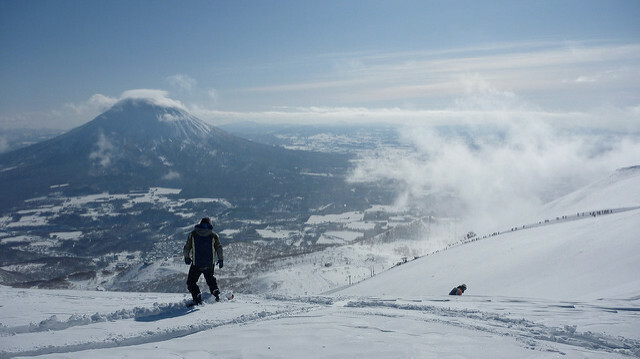 Have you been to Niseko? What did you think? 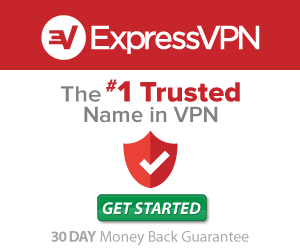 Does my information need updating? Do you have any questions about skiing in Hokkaido? Leave a comment below!